A new study uncovers potential links between secondhand smoke and type 2 diabetes and obesity. Fortunately, the number of smokers is on the decline, but will that reduce rates of diabetes and obesity? 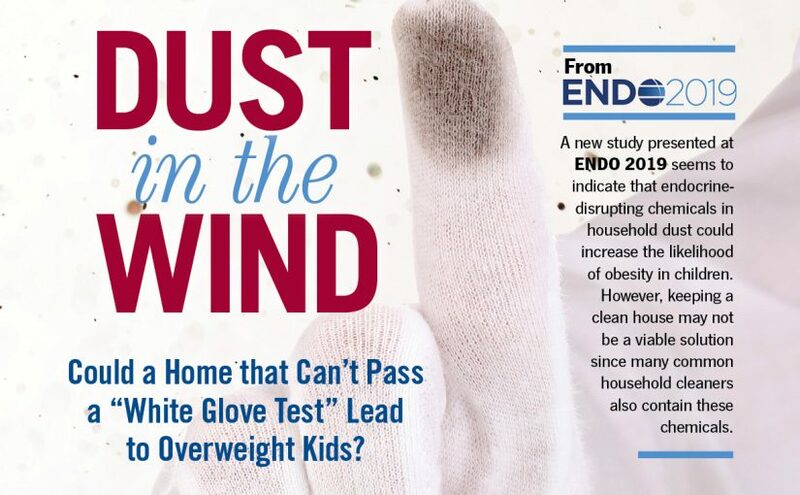 Potential endocrine disruptions in this latter population, however, were not well studied until a team of researchers from Charles R. Drew University of Medicine and Science in Los Angeles, California, decided to look at what effect secondhand smoke exposure might have on glycemic parameters, on the heels of a recent meta-analysis that demonstrated a link between passive smoking and relative risk of developing type 2 diabetes. 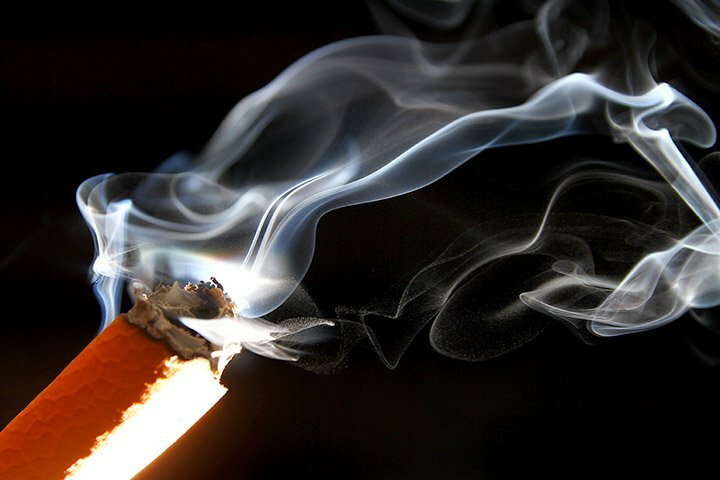 In “Association between Secondhand Smoke and Obesity and Glucose Abnormalities: Data from the National Health and Nutrition Examination Survey (NHANES 1999–2010),” published in BMJ Open Diabetes Research and Care, the team analyzed NHANES data from 6,472 participants ages 20 years or older against smoking status (as determined by serum cotinine levels, a byproduct of nicotine known to be an effective measure of exposure to smoking) and response to questionnaires to compare body mass index (BMI), glycated hemoglobin (HbA1c) status, insulin resistance, and fasting plasma glucose level. Exclusion criteria included using tobacco products other than cigarettes (e.g., nicotine gums or patches, chewing tobacco, pipes, etc.) and taking antiglycemic medications. They stratified participants into non-smokers (2,835), secondhand smokers (1,759), and current smokers (1,878) according to cotinine levels — low, medium, and high, respectively. They next ran those numbers through a second method that incorporated questions about smoking status: Current smokers (1,794) had smoked at least 100 cigarettes in their lifetime and currently smoke (former smokers [1,681] could also be identified according to this method but not by objective cotinine level alone). Secondhand smokers (1,158) had neither smoked at least 100 cigarettes/ lifetime nor had smoked in the last five days, had serum cotinine levels of <0.05 ng/mL, and reported having been exposed to cigarettes at home or work or did not report exposure but had serum cotinine levels of ≥0.05 ng/mL. Non-smokers (1,839) had neither smoked at least 100 cigarettes/lifetime nor had smoked in the last five days and had serum cotinine levels of <0.05 ng/mL. Interestingly, although the number of current smokers stayed relatively constant between the two definition methods, the number of secondhand smokers varied considerably, which possibly suggests that some exposure is insidious. Gender and race/ethnicity also played roles, with males and blacks being more likely to qualify as secondhand smokers; likewise, higher alcohol consumption correlated with increased likelihood of being a secondhand smoker, as did lower income level. Where There’s Secondhand Smoke . . . Results demonstrated that secondhand smoke exposure was associated with higher adjusted levels of insulin resistance, fasting plasma glucose, and HbA1c in addition to higher BMI compared with non-smokers, whereas, somewhat surprisingly, smoking is associated with a lower BMI compared with non-smokers even though smoking confers an increased risk of developing diabetes. Although the detrimental effects of secondhand smoke exposure on glycemic parameters persisted even after adjusting for BMI, they were greatly reduced; therefore, increased weight is mainly responsible for the metabolic disruptions seen in this cohort. Plans for follow-up studies include determining the effect that secondhand smoke has on body composition, such as whether it leads to increased central obesity. “We will also be trying to address if secondhand smoke is associated with a decline in activity, in an increase in calories, or in a change in food composition,” Friedman adds. Potentially good news awaits in that the numbers of secondhand and current smokers declined during the NHANES decade, while the numbers of non-smokers rose. According to the NHANES data, the percentage of participants who met secondhand smoking criteria decreased from 22.3% in 1999 – 2000 to 13.5% in 2009 – 2010. Non-smokers increased from 19.9% in 1999 – 2000 to 38.4% in 2009 – 2010. Public health measures are largely to thank and may reveal continued positive trends.